Obituary for John Leon Mendelak | Castle Hill Funeral Home, LLC. John Leon Mendelak, age 66, of Oak Park, Illinois passed away August 29, 2018. 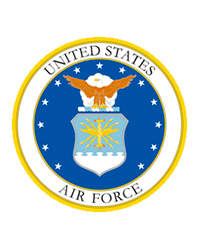 He honorably served in the United States Air Force. Funeral Services will be Saturday, September 8, 2018 directly at St. Andrew the Apostle Church: 768 Lincoln Avenue, Calumet City, IL 60409 for a 10:00 a.m. Mass of Christian Burial followed by Interment Services at Holy Cross Cemetery.